What Makes Compelling Graphic Design? Most of us know what graphic design is. It’s using a visual medium to communicate a message, whether it’s to sell, announce, or persuade an audience. 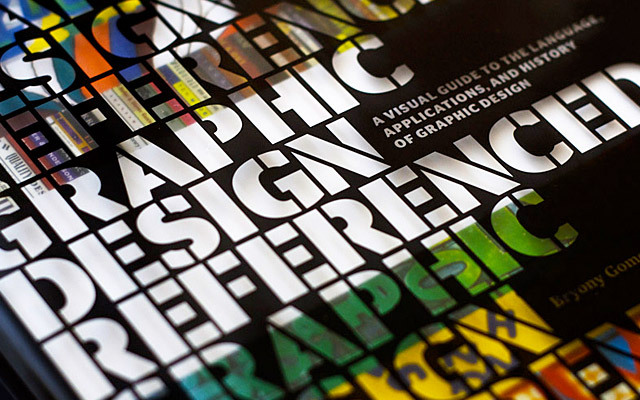 Graphic design is everywhere around us from magazine ads and business logos to billboards, even album covers. But what makes a graphic design compelling? How do images and words create the biggest visual impact? Graphic designers are creative folks. They can take a message and create a design that informs, but also evokes emotion and persuades. Compelling graphic design in Coconut Grove or on a South Miami billboard may invite you to visit South Beach for an afternoon of shopping or stroll through a particular boutique. The perfect combination of imagery and words leaves you wanting to know more and that’s the defining difference between compelling graphic design and just a picture with a few words. Do you think you can get someone to do something just by showing them a picture? A great graphic design can. In fact, it happens more often than you think, which is why it’s so important for the graphic design service you choose to be exceptional. After all, you only have one chance to make a first impression, if it’s not gripping, you don’t get a do-over. Forceful graphic design provides a call to action. It’s pretty, sure. It’s emotional, maybe. But it absolutely must leave the viewer wanting to act. Whether it’s to buy that sweater, try that brand of cola, or in the case of graphic design in Coral Gables, visit South Beach for an exceptional meal. Like catchy jingles, compelling graphic design makes an unforgettable impression. Through a combination of artistic flair and technology, graphic designers reach people on levels they never knew existed. A simple logo, complementary colors, memorable images and meaningful words persuade, engage and most of all leave an impression that is etched in the mind as a constant reminder to try that product or look into that service. Unforgettable and extraordinary, compelling graphic design, whether it’s an image, words or a combination of the two, can distinguish your business by giving you the competitive advantage you need to reach more people effectively, leaving the megaphone and the competition behind. For compelling graphic design in Coral Gables, South Miami, Coconut Grove, Pinecrest and Brickell, consider REM Creative Group- where creativity never sleeps. Is Your Digital Marketing Strategy On Point for 2014?